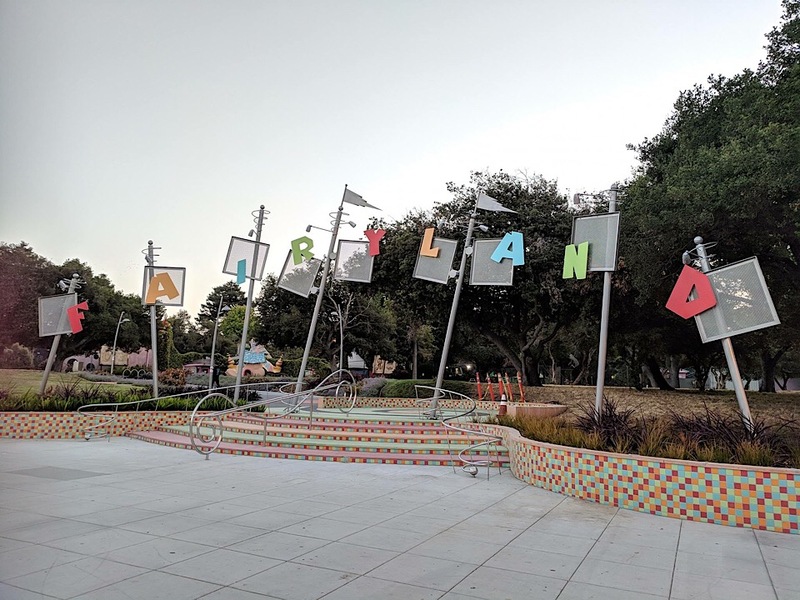 With the debuts of Oakland's first open-air holiday rink and first official SantaCon pub crawl, and the return of Fairy Winterland at Children's Fairyland, Oakland is the place to be for anyone feeling merry this weekend. Put on your coziest winter wear and grab a pair of skates -- the city is inviting one and all to celebrate the opening of its first outdoor ice skating rink this Friday evening. 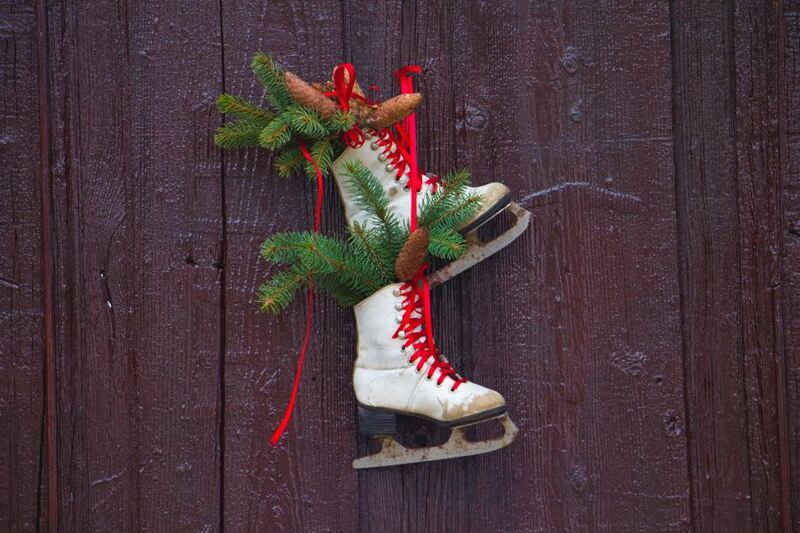 The Old Oakland Holiday Ice Rink debuts to the public at 10 a.m. Friday, December 14th, and a grand opening celebration-- with Oakland Mayor Libby Schaaf and District 3 Councilperson Lynette Gibson McElhaney -- will start at 5 p.m. When: From December 14th-January 6th, regular hours will be 11 a.m.-9 p.m. Monday through Thursday, and 10 a.m.-10 p.m. Friday and Sunday. Another first: The official SantaCon pub crawl is set to descend on Oakland this Saturday, December 15th. For the first time, SantaCon organizers are hosting a rally, pub crawl and after party in Jack London Square. When: Official rally kicks off at noon, Saturday, December 15th. Pub crawl runs from noon-5 p.m., and after party runs from 5 p.m.-2 a.m.
Last but not least, Fairy Winterland returns to Children's Fairyland this weekend. 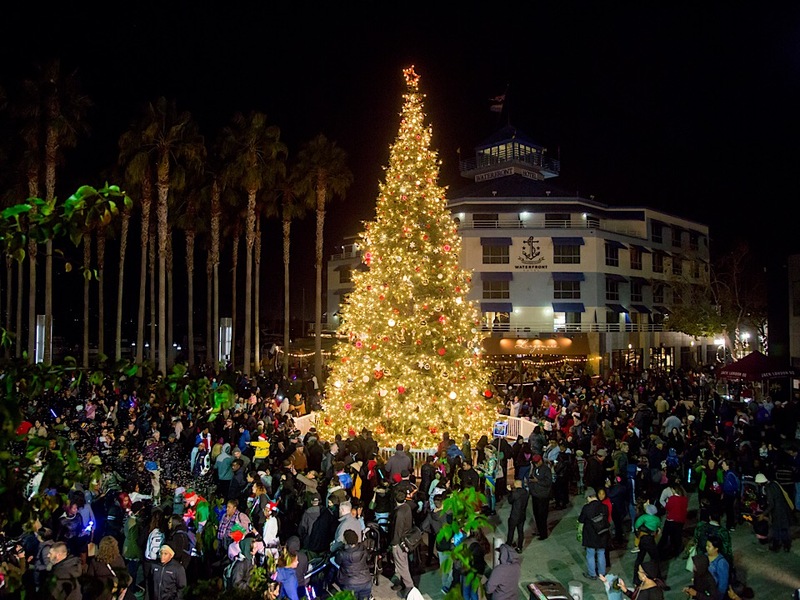 The annual festivities celebrate the winter holidays -- including Christmas, Hanukkah, Diwali, Kwanzaa, Los Posadas and Chinese New Year -- of a variety of cultures. 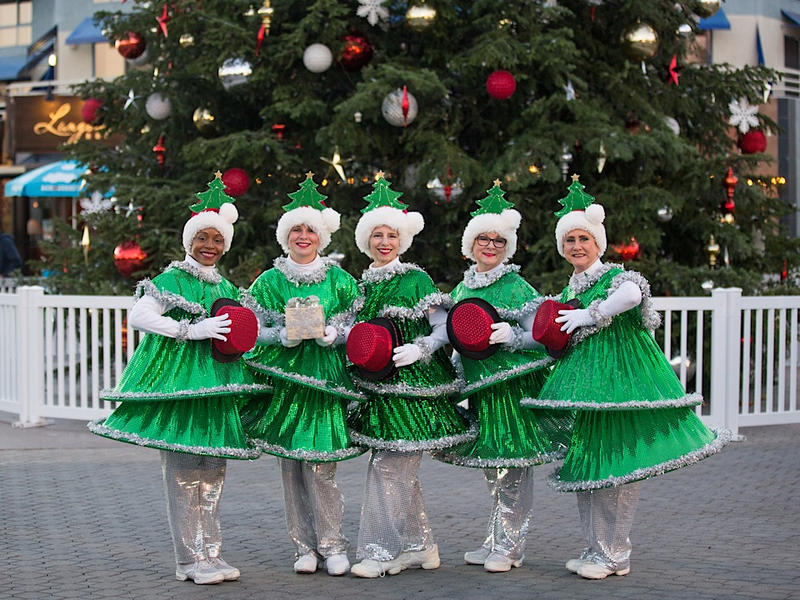 For nearly two weeks, visitors of all ages will enjoy puppet shows and other live entertainment, visits with Santa Claus, holiday-inspired arts and crafts, unlimited rides, a nightly Festival of Lights parade as well as some special surprises. When: Friday, December 14-Sunday, December 23, 12-7 p.m.
Where: Children's Fairyland, 699 Bellevue Ave.